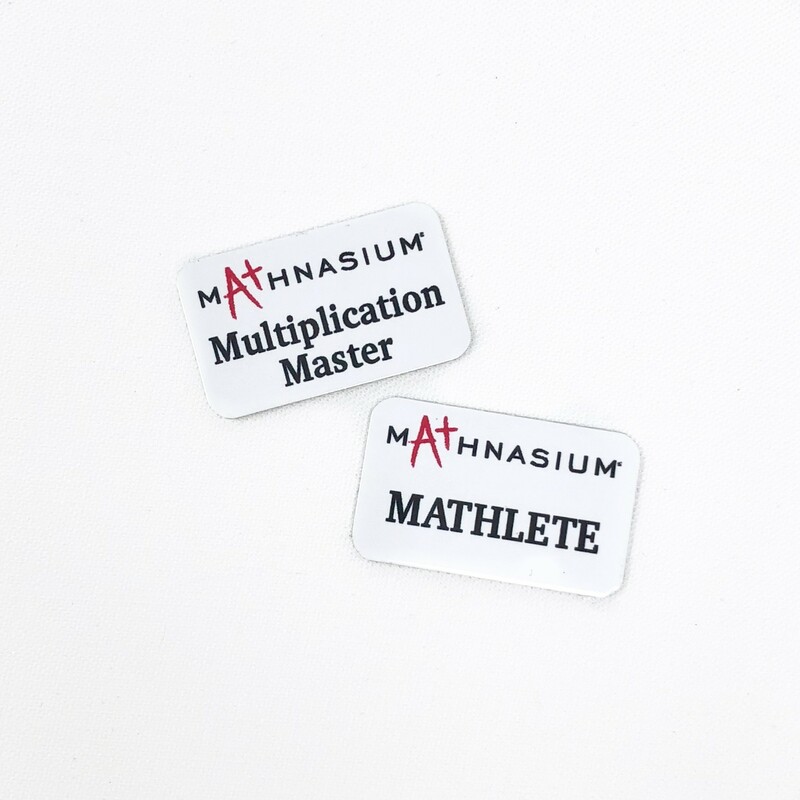 Miniature student pins with magnetic backing. 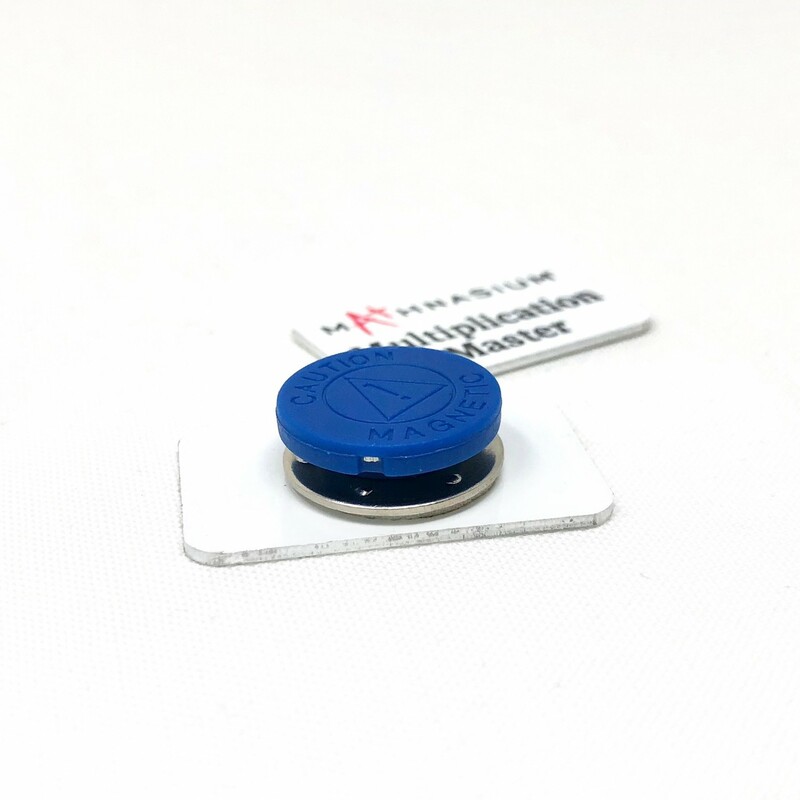 Made of a durable aluminum, these cloisonnés are 0.75" x 1.25" with magnetic disk attachment. 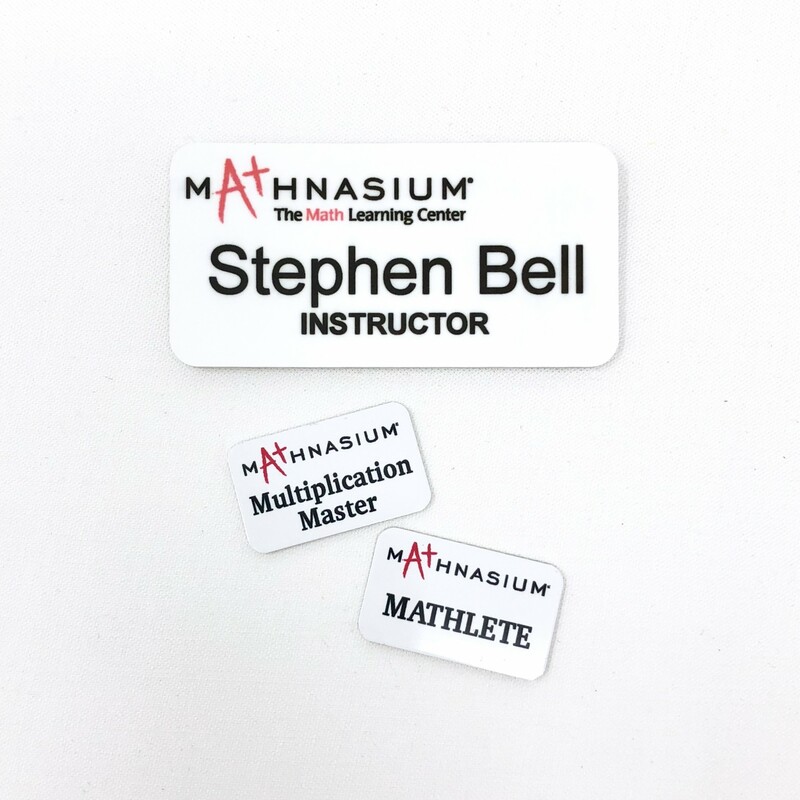 The perfect incentive for your students! Looking for a different title, just let us know!